→What is Paysbook? Is It Legit or Scam? Read This Latest Review! Paysbook claims to be a 3 in 1 platform. It is a platform that comprises of social media, e-commerce system and affiliate program. It even has a university section, which allows people to learn about making money online. You can also use the platform to advertise and monetize your traffic. 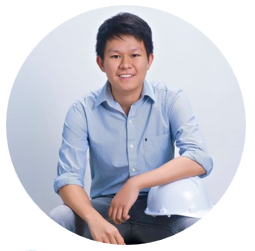 The platform aims to provide users the ability to build huge market and traffic so that money can be made. 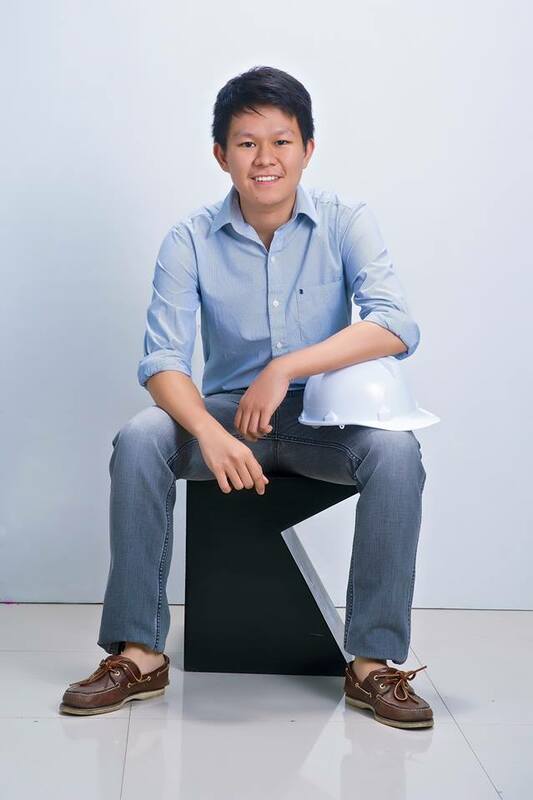 The founder of this platform is Arjay Gallenero. This platform started in the year 2017, so it only existed for a little more than a year. It is backed up by a partnership that has been legally registered in the Philippines. In this Paysbook review, I will take a closer look at this platform and help you in determining whether this is a scam or not. I recommend reading this review in order to learn more about it. Before we begin, I would like to clarify that Php means Philippine Peso. You will have to first of all start by signing up for this platform. When you have signed up, you will find that you have earned Php300 just by logging in. The problem is that you will not be able to withdraw this money without activating your account. To activate your account, you will have to spend a much higher amount. 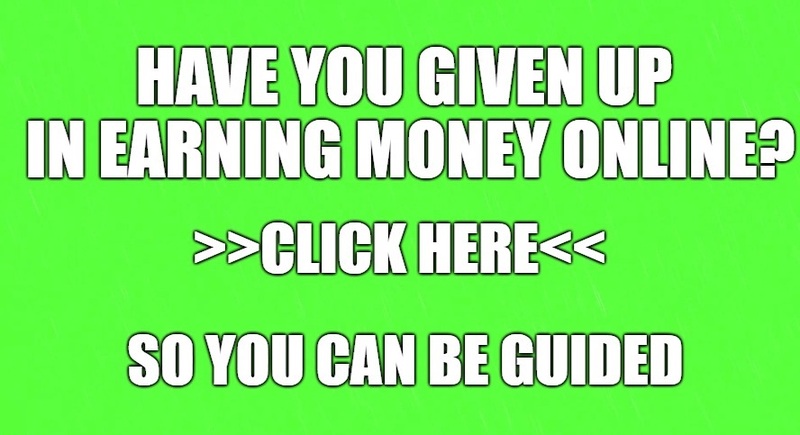 Once you have activated your account, then you can start earning. You can earn for logging in and logging out of the platform. You will earn Php50 when you login and Php50 when you log out, but you can only earn on two logins and log outs per day. 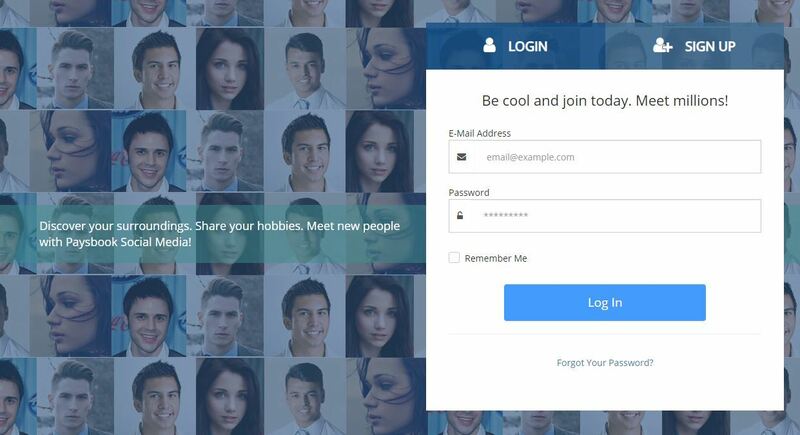 You can only earn from your logins and log outs for up to 6 days. So, the maximum amount of money that you can make from your logins and log outs is Php 1,200. The main way of earning money from this platform is through your referrals. Following are the ways of earning money from referrals. Paysbook also has a social media section. You can earn a direct commission of Php100 by recruiting people directly or indirectly. You can recruit people directly by contacting them and indirectly through the people that are part of your team. You can only earn direct commissions from a maximum of 15 recruits or account activations. When a pair of people join your team, then you will earn a matching commission. You can earn this based on direct or indirect recruits. The recruits will be placed on two different teams, which will be your left and right teams. You are paid Php100 for each match or pair and the maximum limit is Php4,000 daily. So, the monthly limit would be Php1,20,000 or $2,400. When you earn your first matching commission on any level, then you are paid the leveling commission. The first level will include those people that you recruit, and the second level will include those people that are recruited by people on your first level. This will continue till 10 levels. So, you can earn leveling commission for up to 10 levels. The leveling commission is Php400 or $8, which can add up to a maximum of Php4,000. As you can see from the explanation above, the primary way of earning money is recruiting. There are no earnings from selling any products or services. You can make money by simply spending money after joining and recruiting others. This business works like a pyramid scheme. A pyramid scheme is an illegal scheme, where money is made through recruitment instead of selling products or services. Paysbook also offers Paysbook Univeristy where you can learn more about the program. This company has even received a warning from the Securities and Exchange Commission (SEC) of Philippines. The SEC has warned people to be careful before investing money in these types of schemes. The warning was issued because the SEC believed that the company is selling an investment contract, which should be sold after getting a secondary license. I recommend reading the full warning, and I don’t think that the reply given by the owner of the company was satisfactory. The company’s website lies on several occasions as well. The website claims that Paysbook social media has millions of members. This is not the truth, and the website is very slow to be honest. In short, Paysbook is a scam. It is free to join in Paysbook because the owner is trying to make a fool out of you. First, he will show you that you have made Php300 just by joining but then you will find out that you need to spend Php1,000 to claim that amount. Php1,000 is just around $20, but I don’t think that you should waste even this much on this scam. Paysbook is a pyramid scheme, so you can’t rely on this to earn money in the long run. As long as the scheme is running, you can surely make money. The money that they are paying you for logging in or for recruiting people is coming from recruitment only. The other aspects of this business like ecommerce or advertising are lagging behind. I have no doubt that the majority or almost all of the money is made from recruitment. As long as you keep recruiting people, you will keep getting paid. However, there is a very high risk with a business like this one. It might be paying today, but there is no guarantee that it will pay tomorrow. 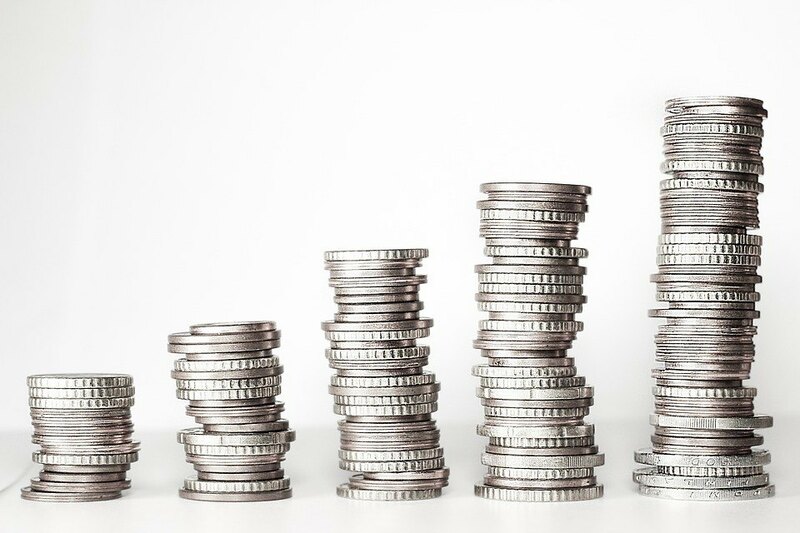 When recruitment slows down, the money will dry up, and you will stop getting paid. This business can also be closed down suddenly because it seems to be on the wrong side of the law. I can't deny that you can make a lot of money if you are good at recruitment and luck favors you. However, I would never recommend making money this way because it is also illegal. The only way of earning money is through recruitment. As I have already mentioned in this review, I think that Paysbook is a scam or a pyramid scheme. The warning from the SEC may lead to action, which can lead to the closure of this business. Even if the SEC decides not to take action, the pyramid scheme will be closed down in the future when recruitment stops. A lot of people will lose money when this pyramid scheme finally collapses. I hope you stay away from this scam. Good luck. It seems that you want to invest in Paysbook because you are eager to find a new source of income. It also seems like you are already tired of not earning that much from your current job. But let me tell you that this kind of online job is not a long term investment. Yes, you may earn for now but in the future it is not guaranteed. Your earnings are dependent on your referrals and there is no product offered. SEC already gave them a warning so you should be careful in joining in this kind of business. If you have more questions and concerns about Paysbook, feel free to comment it below and I would be glad to interact with you. sounds. It is so unfortunate that all of the people who get taken for a ride and end up losing all of their money. I hope many many people see this before they think twice about joining! This is a very thorough review and it is very obvious that people should stay far away from this company. Hey there! Actually, Paysbook can give you a short term source of income but it might not be a good option if you want to have a long term business. Thanks for sharing your opinion about Paysbook. With what i have read i think Paysbook is a wonderful site in making money but do you mean it’s a pyramid scheme. How do I search for my members. Thanks for this post but I am looking for online program that is not a pyramid base because I have challenge in getting people to recruit but I will think about joining. Recruiting really takes some skills and time. It doesn’t happen overnight. 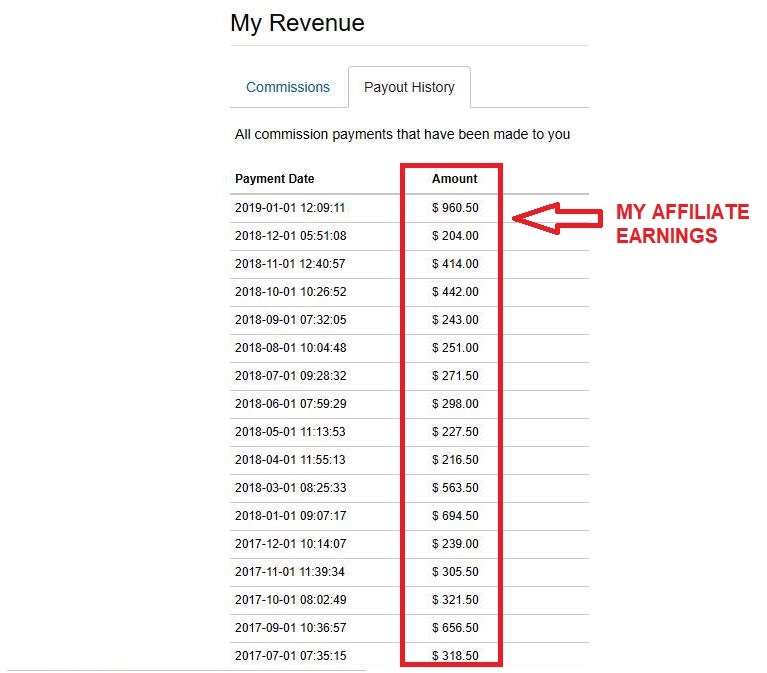 As for Paysbook, they seem to be having majority of their members earn from recruitment commissions. So it can definitely be overwhelming for some people. Thanks for writing this informational review. I got to know about paysbook I am a newcomer on online business. So I warn myself from the illegal site. From your review, I understand that the pyramid scheme team needs to work accordingly. I do not fret about anything except what people have to do besides to include the team. I think $ 20 is too much for a fresher to be included. Even if paysbook is working for now, it already has a warning from SEC. So I am still skeptical about this program. Another pyramid scheme scam. I feel sorry for people who jump into these things without doing a thorough research and reading reviews before they desperately throw money into these schemes. 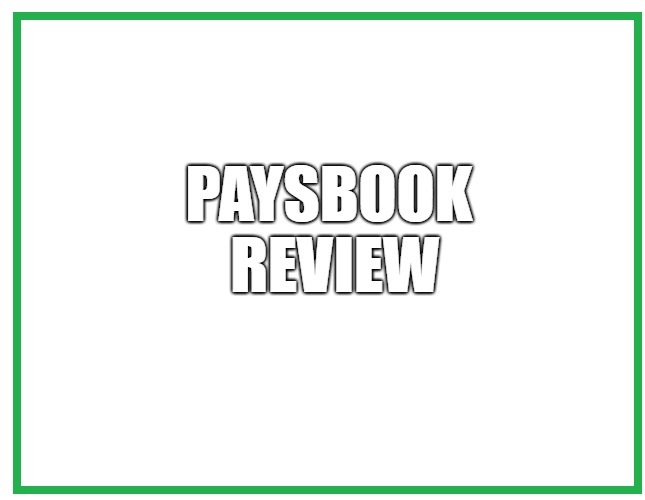 I like that you have taken your time to write this latest review on what paysbook is and if it is legit or scam. Anyone who decides to invest is doing so at their own peril. Great job. When investing in online programs like Paysbook, you should definitely learn more about it before spending time and effort into it. In this way, you will be able to save much of your resources and spend it on something else. Paysbook isn’t a really popular online program (at least currently). I only got to learn about 3 months ago when a facebook friend shared it with me. I didn’t pay much attention to it because I wasn’t sure if it was a legit program or a fly-by-night program. I am glad I found your review. Personally, I don’t get involved in anything that smacks of a pyramid scheme or MLM program. The warning from the SEC is strong enough for anyone with some common sense to know that this is not a worthwhile investment. Thanks for the heads-up, John. Please keep exposing fraudulent schemes like these in order to sanitize the Make Money Online industry. Sure no problem. Paysbook may look legit for now but since it got a warning from SEC, you should be careful in investing your time and effort in this online program. By the way, do you have any other suggestion aside from Paysbook? I am glad that you appreciated my effort on providing valuable information about various online programs. As for paysbook, people should take more time in scrutinizing this program so that they will not waste their money and time. Hello John, all form of money making via referrals, to me is a pyramid scheme , a pyramid scheme is a scam and also illegal. The mode of operation and money making on the paysbook program simply show its not worth spending a dime on. I have come across many schemes with a similar ” recruit to make money ” initiative. i have lost some money to a few of them . But it will not happen again. I appreciate your opinion about Paysbook. There are really plenty of online programs that seems to be helpful but in reality is somehow skeptical. Paysbook claims to be a 3 in 1 platform. It is a platform that comprises of social media, e-commerce system and affiliate program. Actually, it was sighted and given warning by SEC so let us see if they can prove to SEC that they are not a scam. I don’t like the Paysbook program because it seems like one of the regular MLM programs. MLM programs are most times unsustainable and not a very good option to participate in. I would rather participate in a satisfying and rewarding program like the Wealthy Affiliate, than to participate in the paysbook scheme. Though it’s not outrightly a scam, it’s definitely not a sustainable program. Yes. I highly suggest that people will choose a program that is sustainable and can provide a better source of income. As for Paysbook, I believe that it is just a short term source of income. When choosing an online platform, you should always check if it can give a long term benefits or not. As for Paysbook, it may not give your desired income. Thanks for writing this review about Paysbook. This is just another program that pay for a while and later exist as a scam. From my own point of view and more over the situation in which SEC of Philippines showed, proves that it is not a reliable program or suitable for anyone to participate in it. Since SEC already gave a warning to Paysbook, people should start to be careful with this online program. The risk of being a scam in the future is also possible.